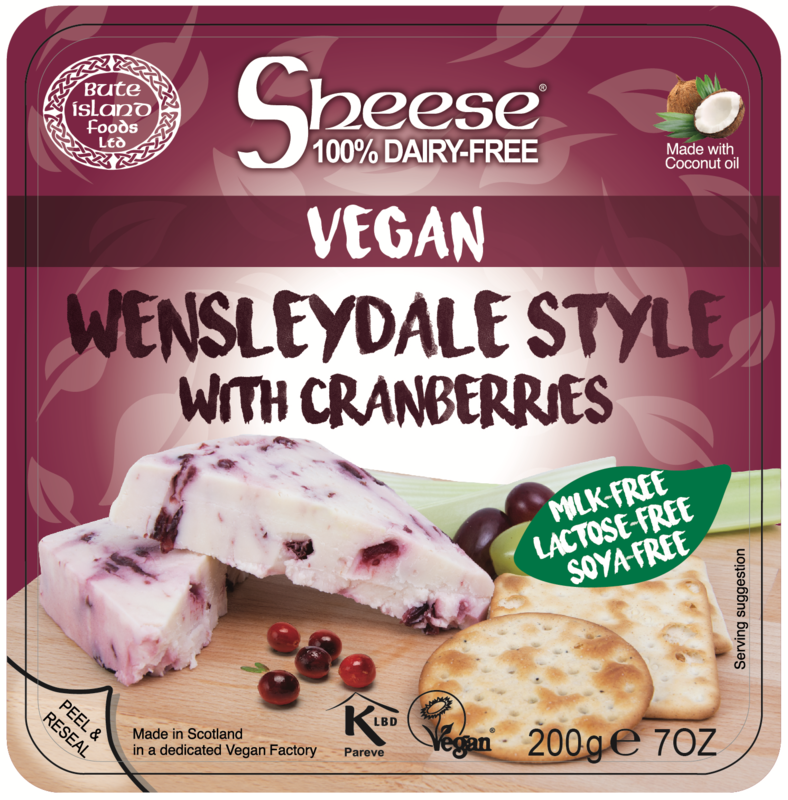 cheese alternatives, all 100% vegan! 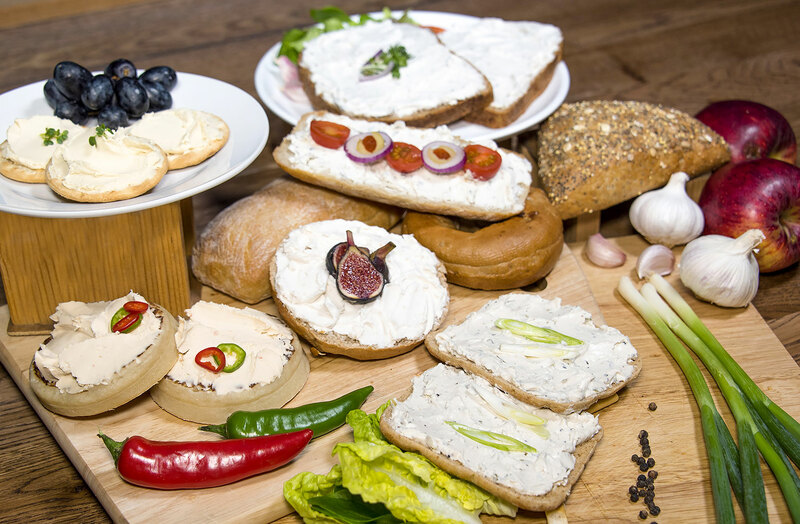 BIF also produces 10 delicious flavours of Vegan hard “Sheese”: Gouda style, Greek style, Mild Cheddar style, Red Leicester style, Smoked German style, Mature Cheddar style, Cheddar style with Caramelised Red Onion, Wenslaydale style with Cranberries, Cheddar Style with Jalapeno & Chilli, and Edam style. 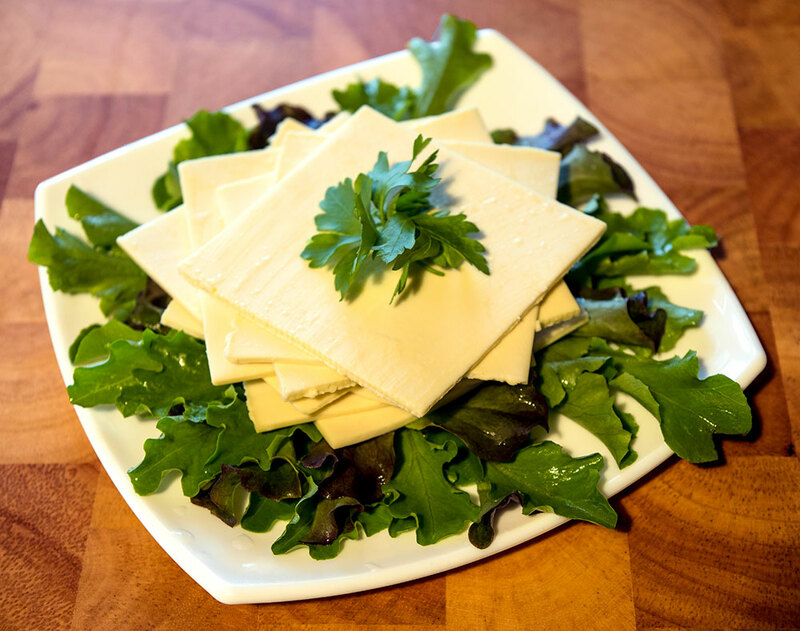 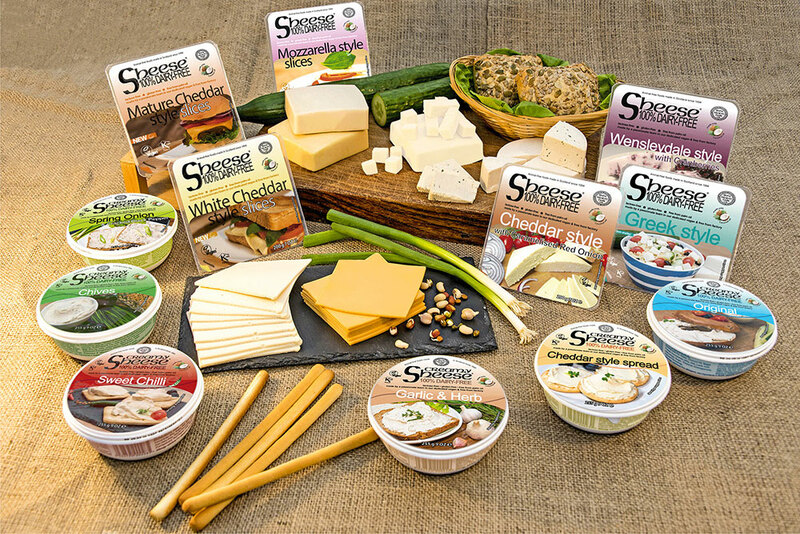 The award-winning Creamy Sheese comes in 6 mouth-watering flavours – Garlic & Herb, Chives, Cheddar Style Spread, Original, Sweet Chilli style, Spring Onion & Black Pepper. 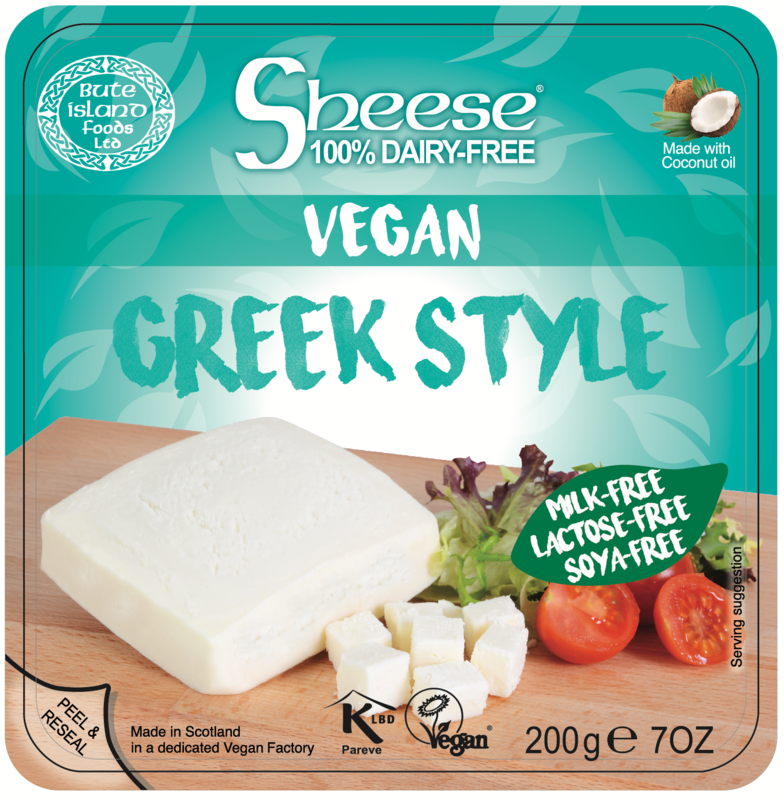 These 170g products can be stored at room temperature instead of the fridge, making them really handy when you’re out and about or don’t have access to a fridge such as on holiday. 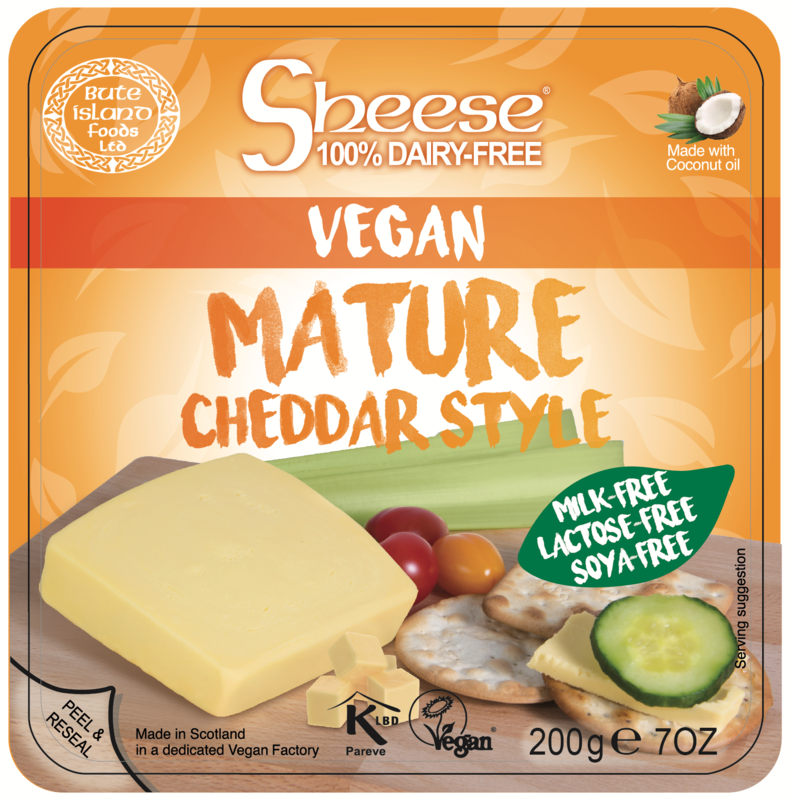 Bute Island’s new Grated Sheese range is a no-fuss easy vegan cheese solution for the essential dairy-free cheese topping on your pizza!! 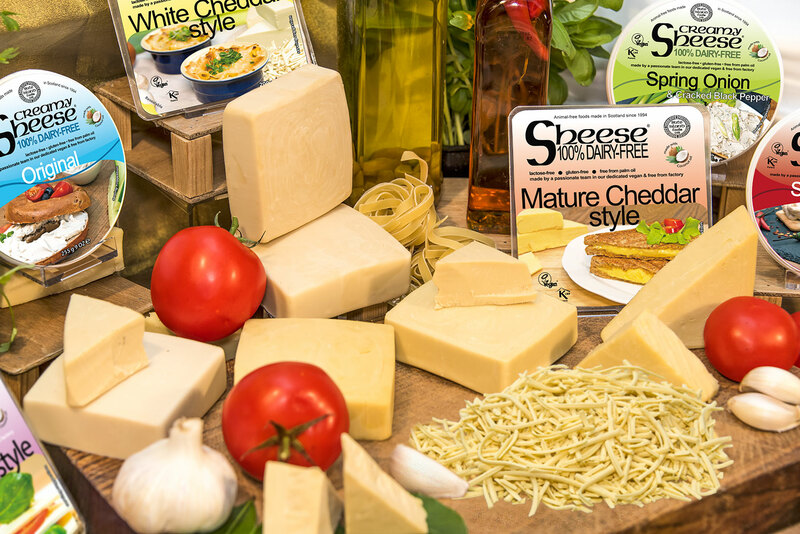 Both versatile and tasty, they’re also great used in pasta dishes, pies, vegan quiche, salads and many other delicious meals. 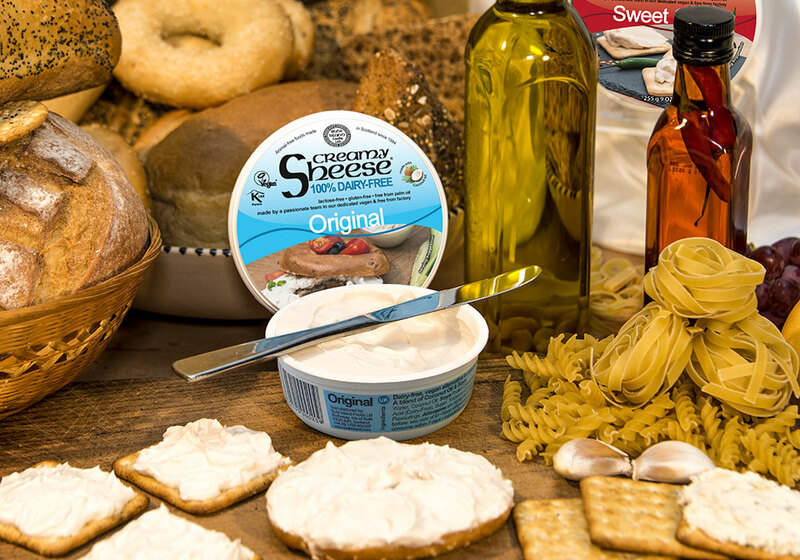 For more information on these products please contact Guy or Mark Crichton on 01700 505357.